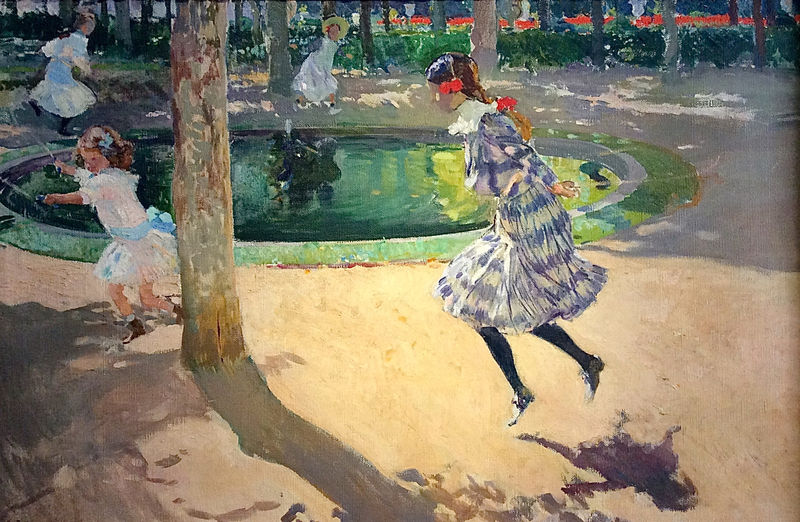 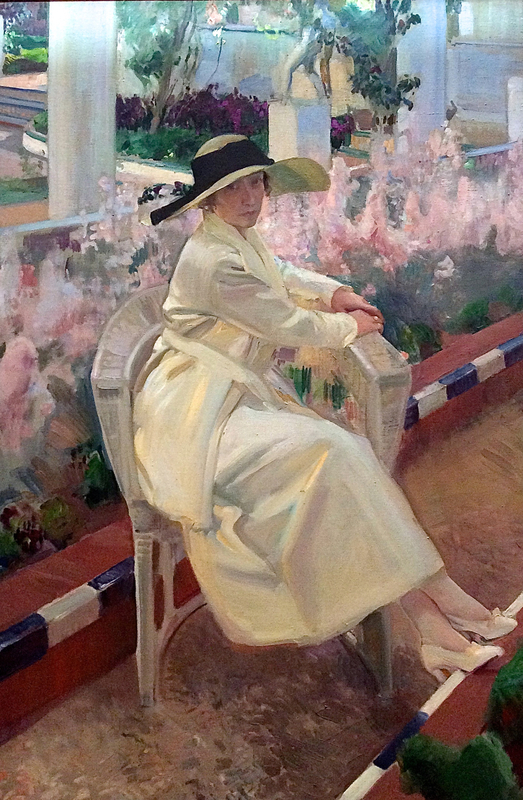 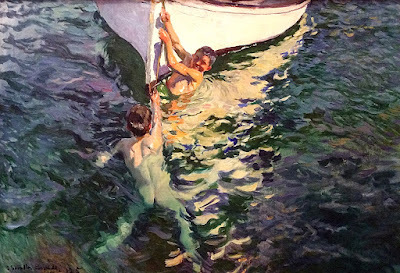 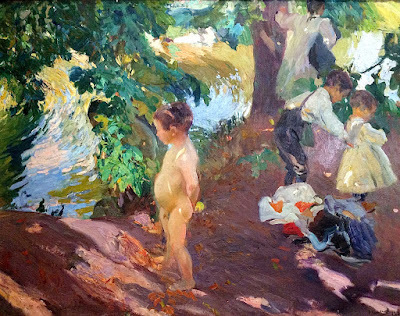 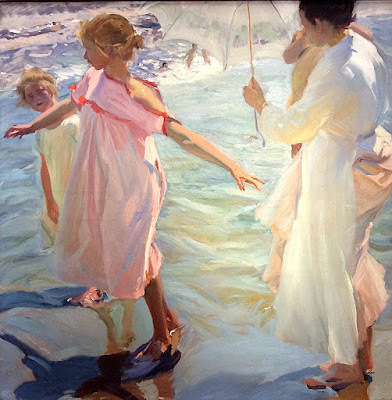 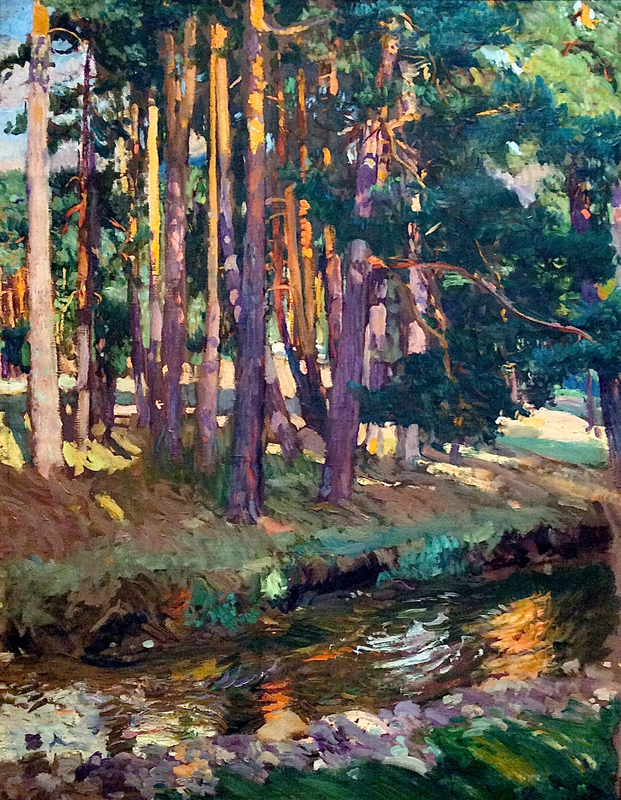 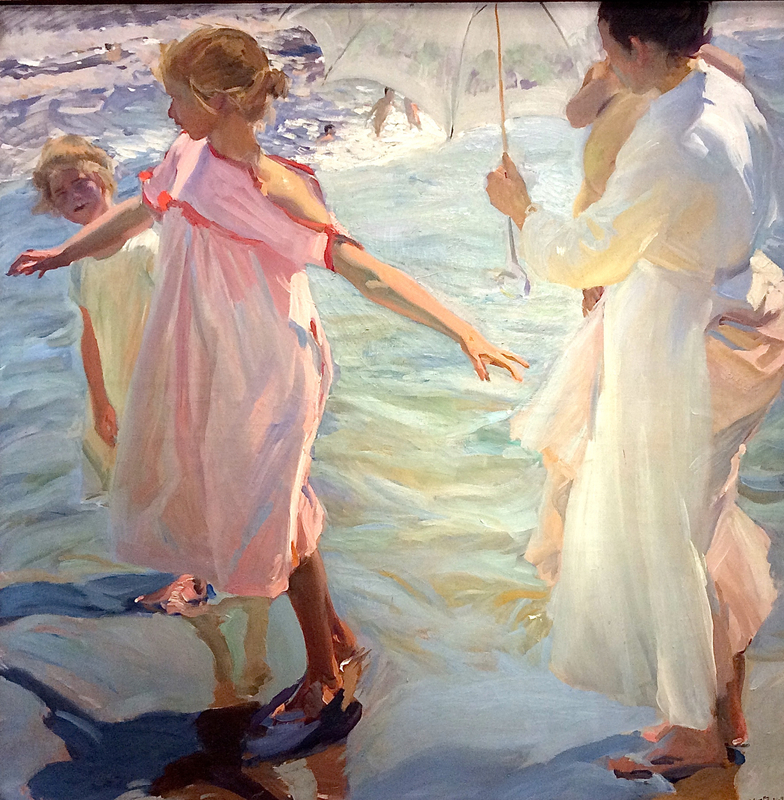 Joaquín Sorolla was Spain's greatest Post-Impressionist painter. His career spanned the late 1800s and early 1900s. 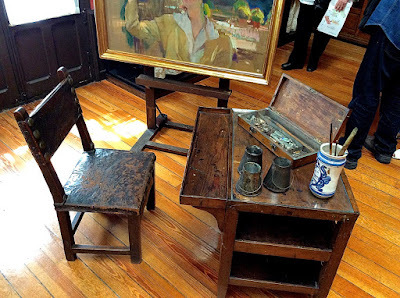 He was a brilliant artist, and easy to like. 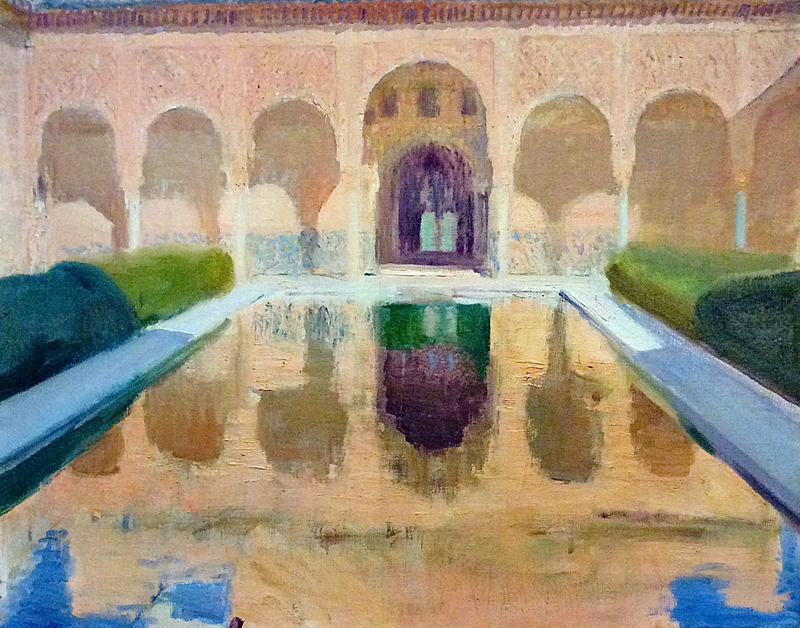 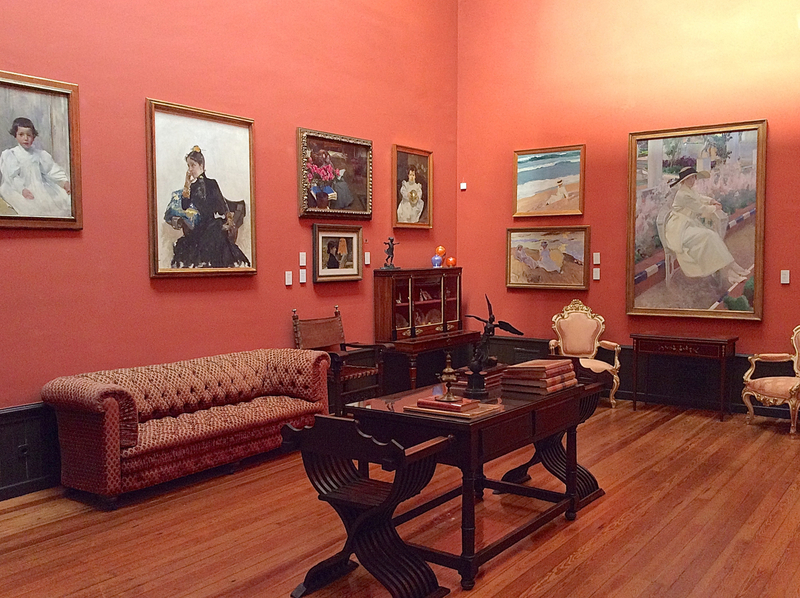 Around 1910, Sorolla was able to build the ideal home / studio, with plenty of space to make and show art, as well as gracious living quarters. 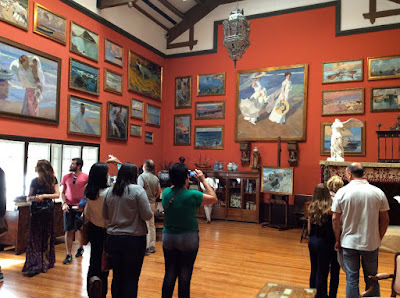 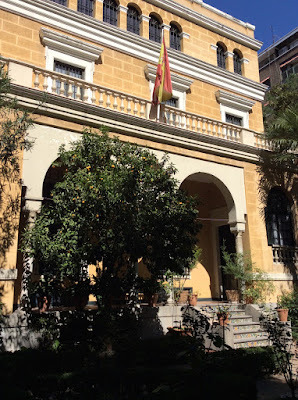 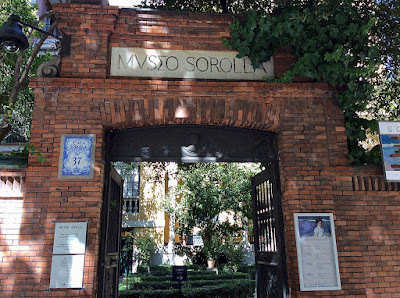 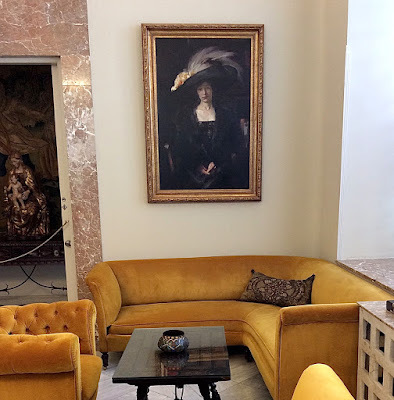 In 1932, after the deaths of Sorolla and his wife Clothilde, their home was converted into a museum for the display of his paintings. 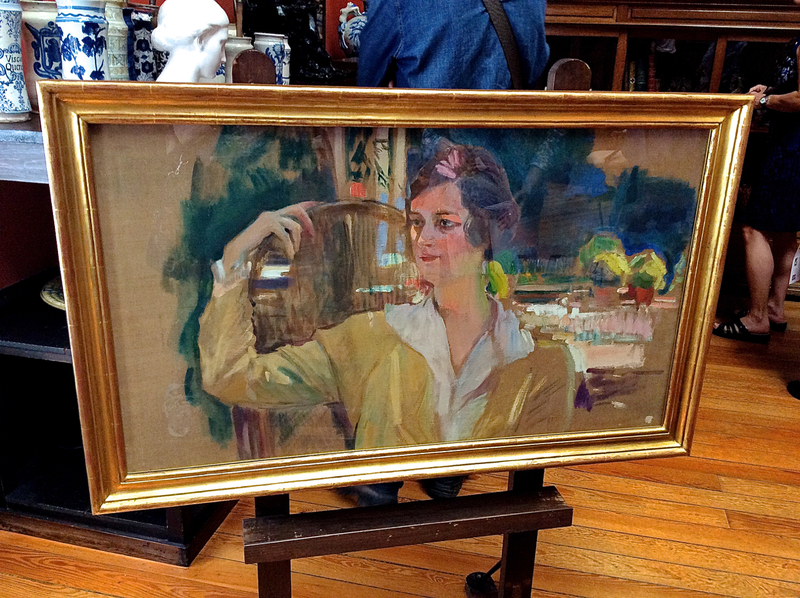 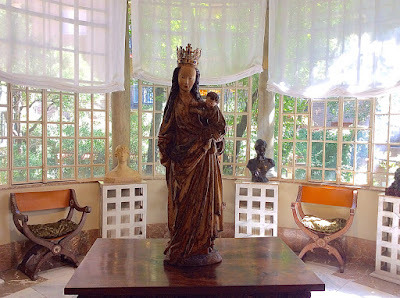 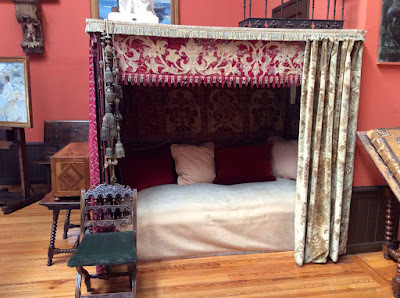 Except that the upstairs rooms have been converted to galleries for a rotating display of the artist's work, the home has been preserved just the way they left it.